Welcome to day three of my Blog Special featuring my 2013-2015 In Color Showcase. 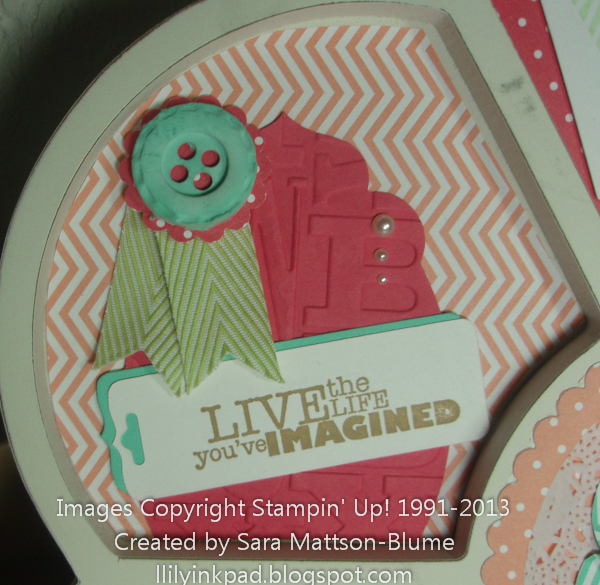 This was a really fun project to make. 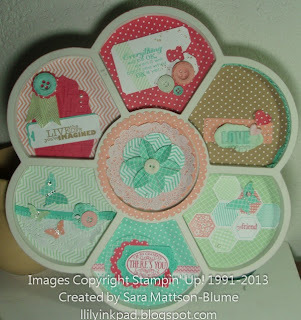 I had all my new stuff out there on the stamp table and just played with everything all at once! 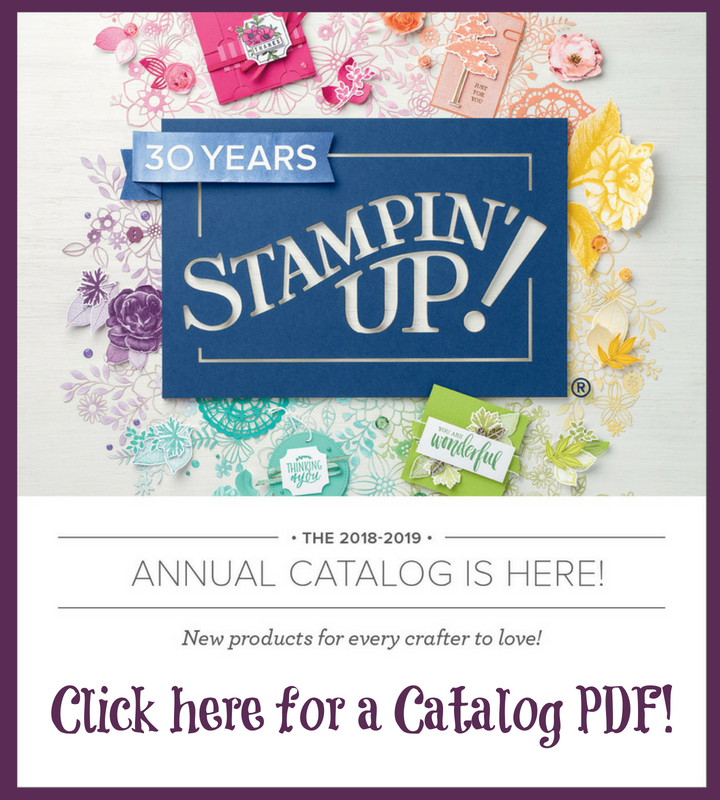 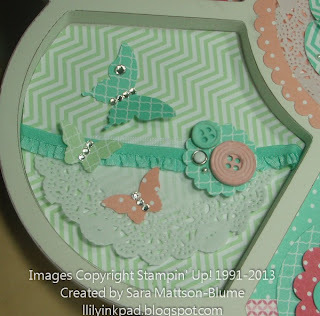 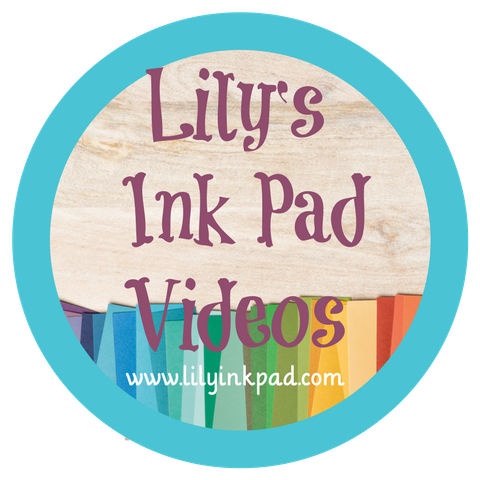 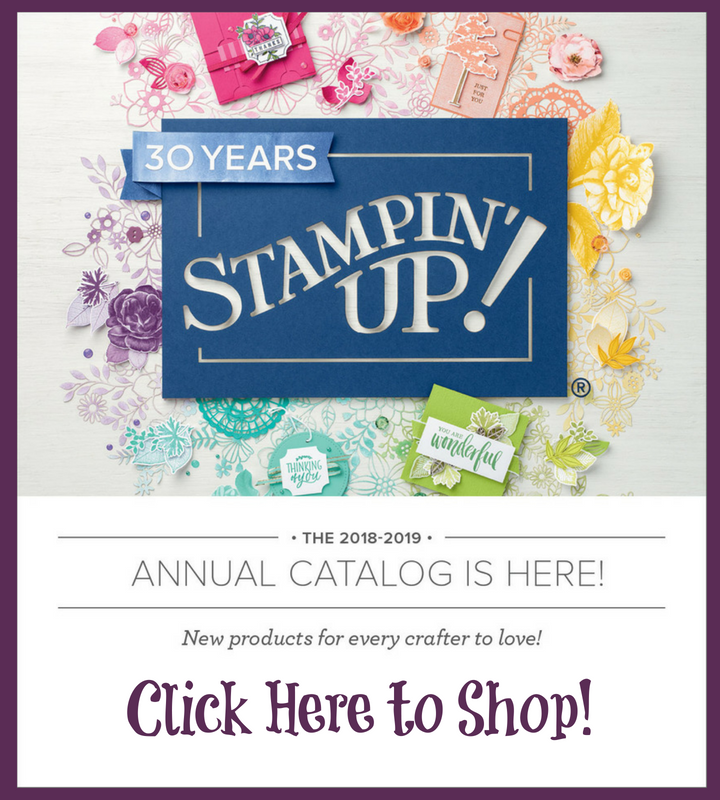 It's sometimes hard when a new box of Stampin' Up stuff arrives as I have so many ideas floating around in my head, I have no idea where to start. 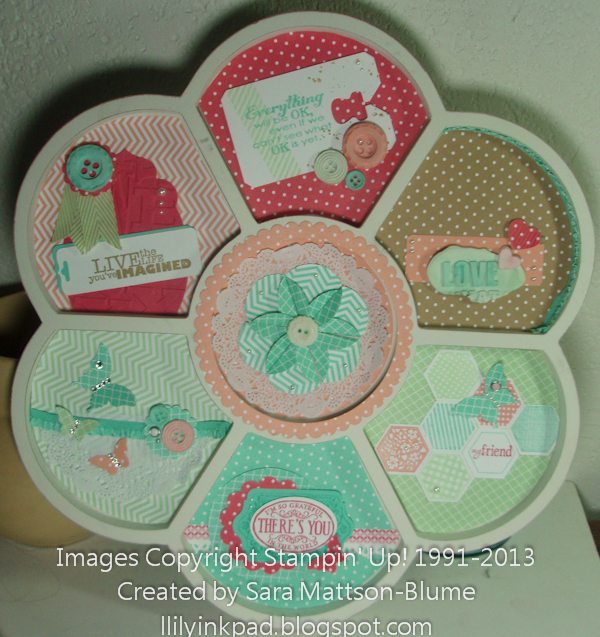 This project let me get my first ideas out. What a fufilling day of stamping it was. 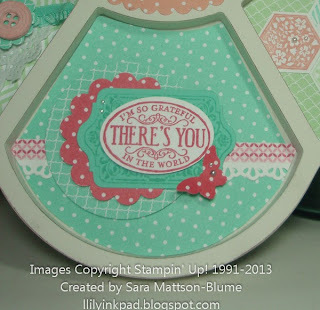 I hope this project inspires you to make one of your own!